When I heard those words the first morning I came to services at Cleveland Park Congregational UCC several years ago, I knew I had found a church home. But I could not have anticipated just how much a part of my life this congregation would be. In this, my first Moderator’s Memo, I thought I’d share just a few of the features of our church that are most meaningful to me. They likely will resonate with you as well. Our worship service – Pastor Ellen’s sermons, rich in history while still current and relevant, never fail to inspire and challenge. And our truly outstanding music program, which is second to none, gives real meaning to the phrase “make a joyful noise.” I loved listening to the choir over the years and now what a pleasure to be a part of it. Our commitment to mission and social action – We are small but mighty and demonstrate our values through our financial tithes as well as our special programs. The annual art auction to support Joseph’s House, St. Paul’s Food Pantry, Friendship Place, Shaw Community Center, and our upcoming benefit concert for Asylum Seekers (more about that in a future memo) are only some of the organizations and initiatives we support. 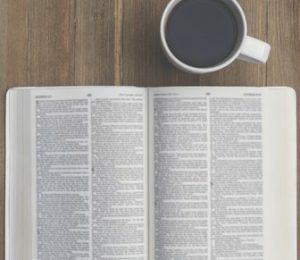 Our adult programs – Our coffee hour conversations (stay tuned for one on February 17), our film and discussion series, our spiritual practice gatherings and retreats, and more provide valuable information and engagement in a variety of ways. Our congregation – all of you. It is, after all, we the people who live out our mission to “nurture love of God and love of neighbor in the world.” Whether you have been a part of CPC for decades or are a relatively new arrival, you demonstrate your caring for one another and your commitment to the church in ways large and small. I look forward to working closely with you in the coming months. Bible Study, 2/10 (rescheduled)—We’ll meet after coffee hour to begin discussion of the book of Exodus. All are welcome! For more information: Dit Talley, dittalley@aol.com. Coffee Hour Conversation: Caring When Someone Is Ill, 2/17—We all have friends, relatives or colleagues who’ve experienced acute, chronic or even terminal illness. We want to “be there” for them but don’t always know how. Rev. William Tweedley, Chaplain at Inova Alexandria Hospital, will share stories and practical suggestions followed by discussion and Q&A. Poetry Hour, 2/17— Join us from 4-5 pm and bring one or two poems on any theme (with 8 copies to share). Friends welcome! Questions? lerowell@aol.com. Asylum Seekers Benefit Concert, 2/23—Join us at 4:30 pm for a concert featuring Stories and Songs of Hope in support of refugees seeking asylum in the U.S. 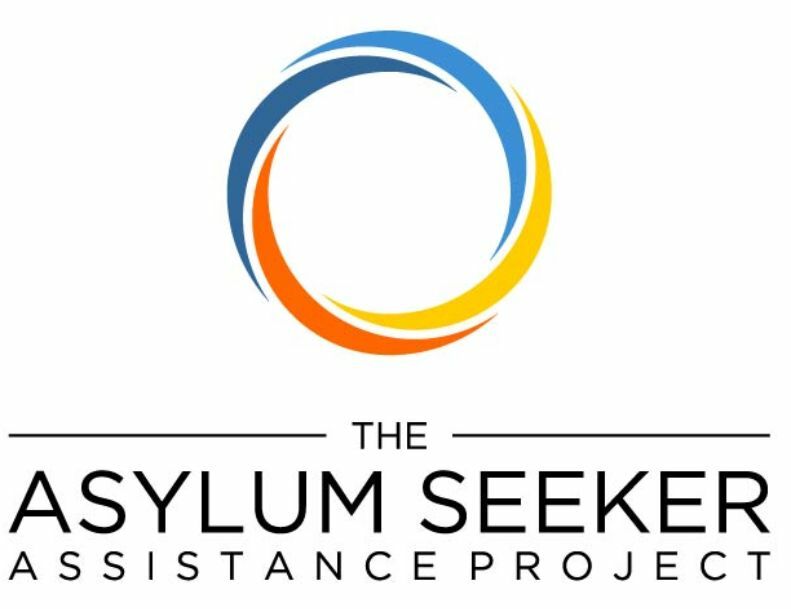 Admission is free with donations encouraged for the Asylum Seekers Assistance Project, www.asylumprojectdc.org. Reception following. Please spread the word! Coffee Hour Conversation: Asylum Seekers, 2/24—We’ll gather after worship for a discussion with the Director of the Asylum Seekers Assistance Project and some of their clients. FaithLife, 2/24—Join us from 5:30-7 pm for a conversation about our lived faith. This month’s topic will be “Apologies,” and we invite you to listen to a podcast in preparation. For the link, email: dansack1962@gmail.com.